New technologies for gravity conveyors offer increasing affordability, are more user-friendly and lower required maintenance. New gravity conveyor technology includes modular gravity conveyors, which offer greater flexibility than standard gravity conveyors, and air-activated gravity conveyors, which combine the design and structure of pneumatic conveyors. 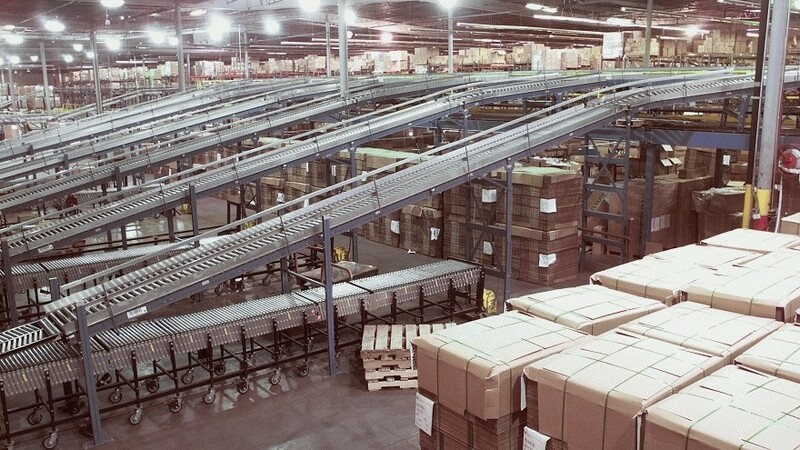 Gravity conveyors are typically used for applications requiring ease of rotation and transportation such as distribution, warehousing, material handling, food processing, shipping, manual assembly receiving and production. 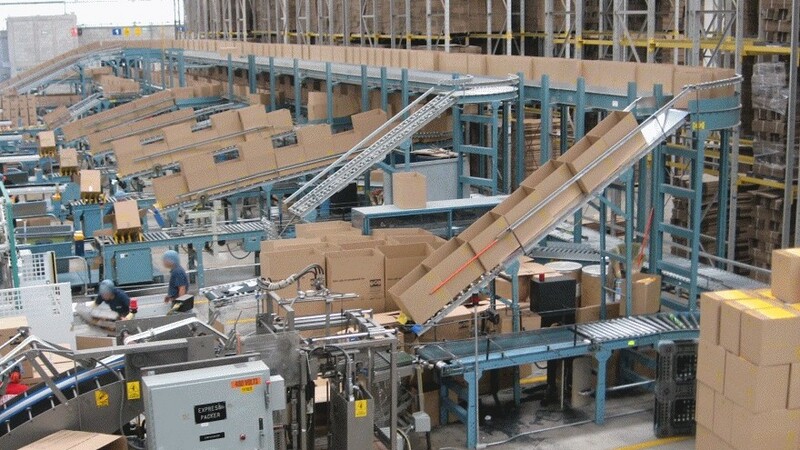 Industries that benefit from gravity conveyors include packaging, industrial manufacturing, pharmaceutical, automotive, aerospace and large parts fabricating. Gravity conveyors can either stand alone, feed other conveyors such as continuous vertical lift conveyors or be integrated into a complete conveyor system. Gravity conveyors use gravitational forces to gain momentum by placing the conveyor on an incline, enabling products to move on the gravity conveyor without the use of motor power. Gravity conveyors have two main types; gravity roller conveyors and gravity wheel conveyors. Gravity roller conveyors convey products horizontally along a pathway containing a series of rollers that are placed perpendicular to the direction of travel for movement and are supported on shafts by bearings. Formed or structural punched frames contain these shafts by either retaining pins or internal springs. Since the roller conveyor is driven by gravity, the product can be free-wheeled manually (horizontally) or the product can be allowed to fall over a certain distance with a slight decline. Gravity wheel conveyors, or gravity skatewheel conveyors, are very similar to gravity roller conveyors, but instead of a roller pathway, products follow a pathway of wheels. Gravity wheel conveyors allow for less accumulation at minimum decline angles than gravity roller conveyors and are typically lighter-weight; as a result, they are generally used for lighter load weight applications. Gravity Conveyors Gravity conveyors are a type of material handling equipment that is non-motorized and uses gravitational forces or momentum to assist in moving products, packages, foods or equipment from one place inside a facility to another, or through various stages of automated manufacturing or finishing.